Matthew J. 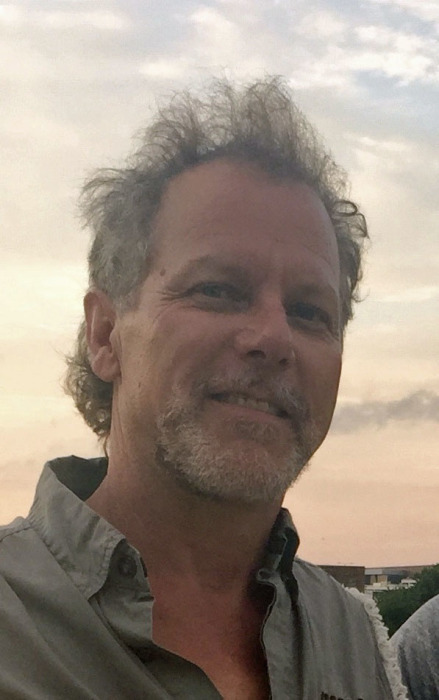 “Matt” Ioerger, 54, of Spring Bay, IL passed away at 7:11PM Tuesday, September 4, 2018 at OSF St. Francis Medical Center. He was born on June 14, 1964 in Peoria the son of Joseph Wade and Kay Christine Gardner Ioerger. Surviving are his son Andrew (Brandy) Rubel of Metamora, two grandchildren Dylann and Knox. Surviving are his mother of Metamora, his step-mother Barb Ioerger of Spring Bay who raised Matt; 8 siblings, Joe Ioerger of North Charlotte, SC. Theresa (Buddy) Braun of Metamora, IL, Ed (Mary) White of Phoenixville, PA, Dan (Mari) Ioerger of Germantown Hills, Matt (Tammy) White of Highlands Ranch, CO., George (Gini) Ioerger of Bay View Gardens, IL Owen White and Andy Ioerger both of Spring Bay, IL. 16 nieces and nephews also survive. His father preceded him in death in 2008. Matt was a union iron worker for Local #112 for 28 years. He was an avid outdoorsman, enjoying hunting, fishing, motorcycle riding, caring for honey bees, traveling, but especially enjoyed spending time with his grandchildren. Cremation Rites have been accorded. A time to celebrate Matt’s life will be Saturday, October 13, 2018 from 2:00PM until 8:00PM at Spring Bay American Legion, 500 Legion Lane in Spring Bay. To share a memory or condolence with Matt’s family, visit www.masonfuneralhomes.com.